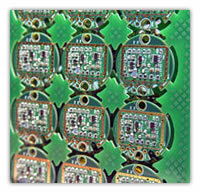 We provide populated printed circuit boards, our PCB Population can be conventional, surfance mounted or a combination or both. 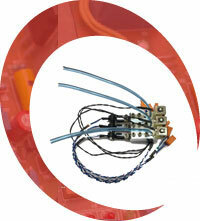 At CableTronics we have both the equipment and expertise to populate low to medium volume PCB assemblies. This also includes board calibration, testing and programming. 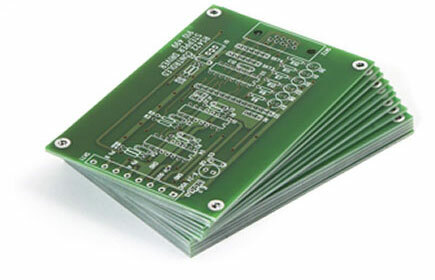 We can outsource the purchasing of bare boards from our UK or overseas partners, depending upon the lead time or quantity required, along with thousands of discreet or SMD components for population. This is a very important part of our business because most electromechanical devices need a PCB, whether attached to a cable, assembly, product, panel or standalone. Having this ability is paramount to us offering a complete manufacturing solution and is often an area overlooked by other sub-contract manufacturers due to cost and expertise. All of our bare board suppliers are UL approved and carry out 100% bare board testing prior to dispatch. You therefore don’t have to worry about a thing. We have a fully automated SMD assembly line, which also includes a pick and place machine, a vision aligned stencil printer, a state-of-the-art vapour phase oven, a board cleaner and an optical inspection machine. We can place components down to 0603 and a pitch size of no less than 0.50mm, along with many other types of SMD package types and devices. 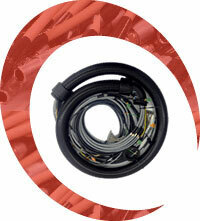 Our standard turnaround is typically 10 to 15 working days, depending upon quantity. All boards are populated on-site at our workshop in Biggleswade, Bedfordshire. So there are never any delays due to language barriers, shipping delays, customs, etc. Boards are supplied in accordance with BS EN 9001:2008 and 2006 RoHS compliance legislation and, as you would expect, we follow strict anti-static precautions when building and handling boards and components, from Goods-in to Dispatch. 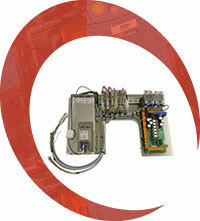 All of our board technicians are trained to IPC-A-600 standards of workmanship. This helps them to understand not only how to solder correctly but, more importantly, the minimum acceptance criteria required and what constitutes non-conforming component placement or poor joint(s). We can populate boards of various shapes and sizes and, working from your CAD data files, bills of materials, Excel spreadsheets or circuit layouts, we can manufacture either by automation or by hand. Would you like us to supply a kit? 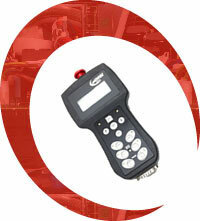 Humidity sensitive devices must be marked as such and supplied in moisture resistant bags.